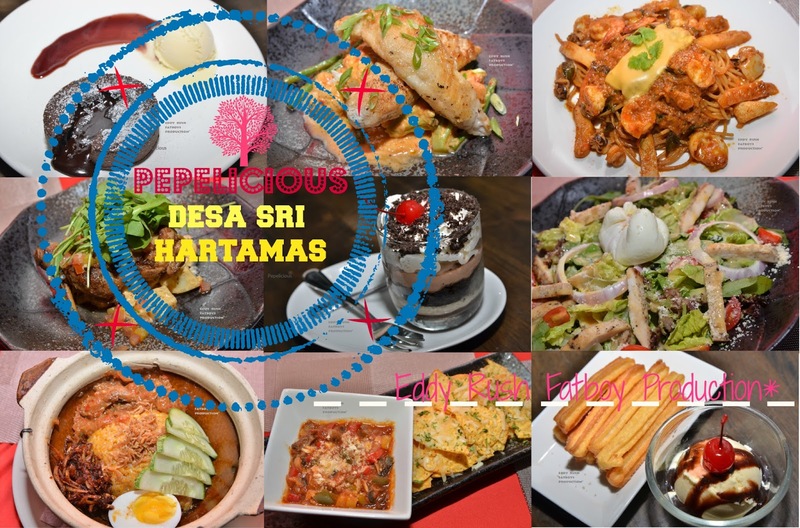 Pepelicious is located at Galeria Hartamas , Desa Sri Hartamas . where the good foods borns , Pepelicious serves Western and combination with fusion using premium ingredients for all the portion . 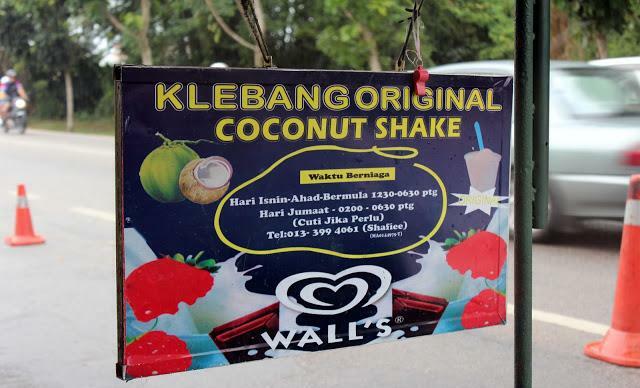 Pepelicious easily can be spotted from beside of the road while passing on the way to Mont Kiara , Strategically located on the corner of the office shop , the bright red colour signboard facing the main road . The Restaurant have established This year on April and the name of Pepelicious ('Pepe' is Pepper in Italian) with a good variety of hot meals that are creative and Delicious . 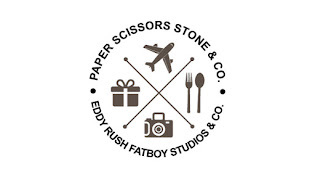 The atmosphere around was comfortable and clean while all the staff is friendly with smile . Cozy place with interior is furnished with dim lighting , Steel pipe on the wall and bricks wall , With indoor and outdoor seating where people can enjoy the best Meal . On the same day , I had an opportunity to meet the Owner of Pepelicious Mrs. Michelle , she tells us how was Pepelicious been made up , she said , " every dishes that been served here is special and can't be found out there " . after I tried all the dishes , I can admit that all the foods was cook by Michelle own recipe was really special . First time trying out something different from others . Even though Pepelicious menu Is short but all the dishes is their signature . 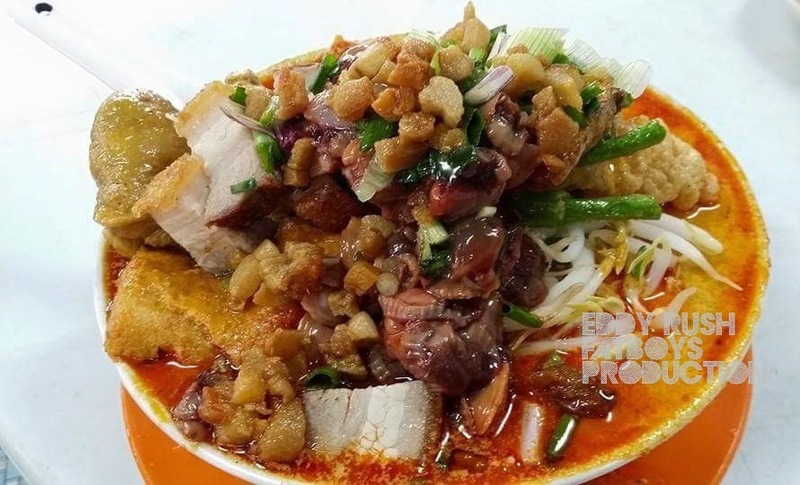 Michelle wanna make their consumer focus on the special dishes makes an easy choices beside than huge variety of choices will makes them confuse and also there will have consumer that complain for the short list dishes . For me , I rather get a short list menu that makes me easy to choice my dishes . And also Pepelicious have second floor for larger groups and private space that can accomodate up to 30pax . With a pool table , classic decor and a awesome night view from the second floor . Place that can enjoy the meal with the group without the interruptions from other diners . Mix Capsicums and mushroom in Parmigiana sauce , served with nachos . Grilled Chicken on freshly cut romaine lettuce , red coral , wild rocket , red onion rings and cherry tomato . Topped with poached egg & drizzled with special homemade miso sauce . Mix mushroom cooked in rich creamy salted edd sauce , topped with capsicums and more salted egg!! Minced chicken cooked in fragrant spicy sauce and servedwith creamy white sauce . Marinated chicken chop with an asian twist served with potato salad & spicy peach salsa . Pan seared perch fillet topped with creamy fragrant local fusion sauce accompanied with potato & seasonal veg . Prawn , baby squid & fish slice in spaghetti tossed in curry laksa sauce . Topped with melted cheddar . Coconut creamy risotto nasi lemak served with homemade ikan bilis sambal , deviled beef meat & hard-boiled egg . Topped with crunchy silver anchovies . Creamy parfait with bailey's alcohol , chocolate sauce & Oreos layers . Homemade churros served with a scoop of vanilla ice cream & chocolate sauce . The anticipation of passing a knife through the cake to reveal a molten centre is simply irresistible serve with vanilla ice cream . I would say Pepelicious with great ambience and delicious menu will bring me back with friends .